Lock up stage, this allows the main construction to be completed inclusive of electric brakes and external trailer lighting. 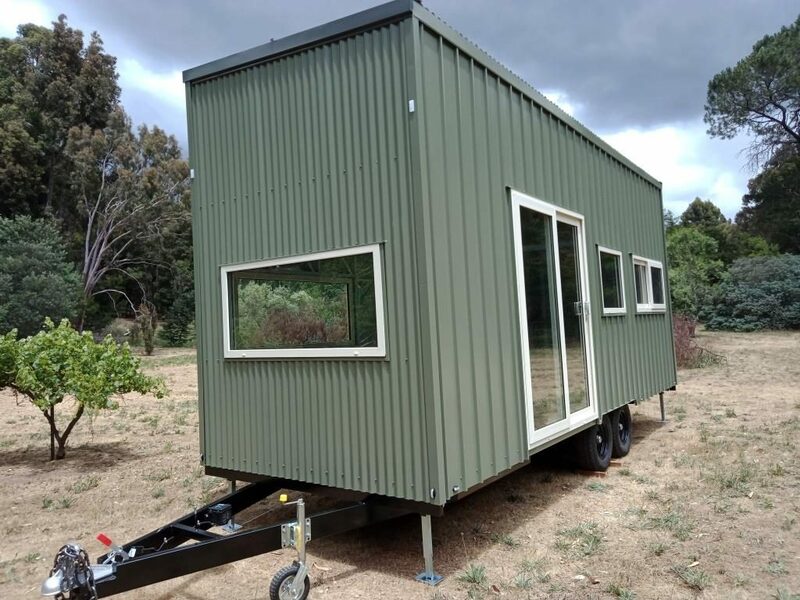 Upon completion the client can complete in their own time and expense, at Tiny Homes Perth we offer a full set of plans including electrical layout and ongoing advice once delivered to assist the completion of the Tiny home. 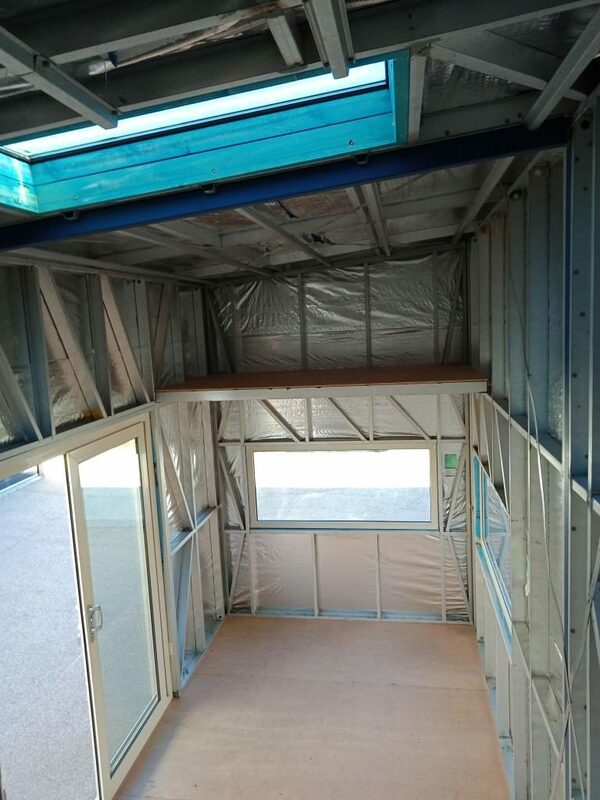 As part of our ongoing support we provide details of our Electrician and Plumber who understand a Tiny Home while a schedule to assist in a build time frame can be given. 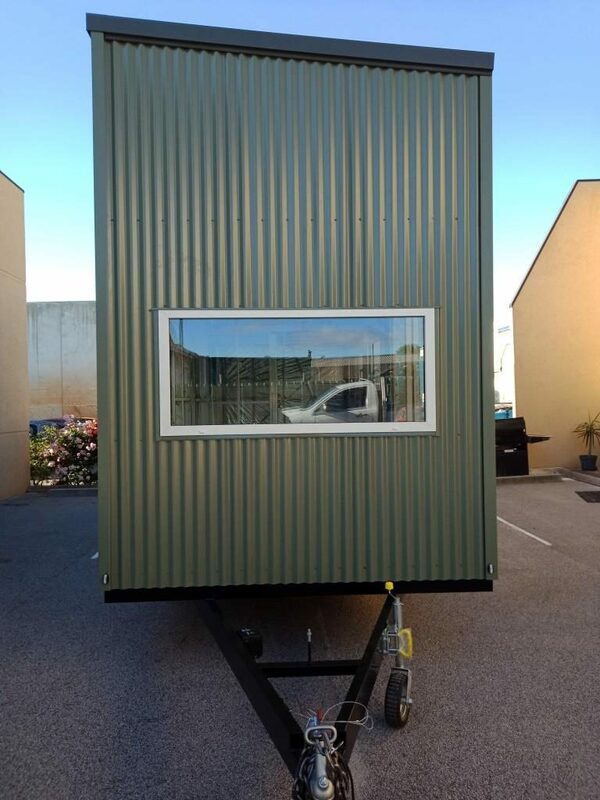 This Tiny home was built to suit its surroundings, Tiny Homes Perth's "Inspire clad" was used for the external cladding. 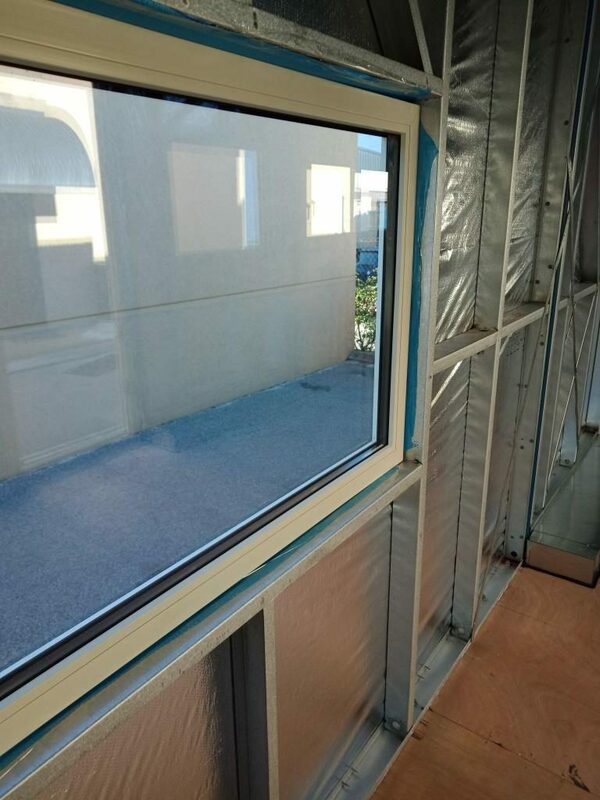 wanting the main build to be complete ready for you to finish? Click Here to watch the video of a lock up. Read below for the process of building to a Lock up stage!! 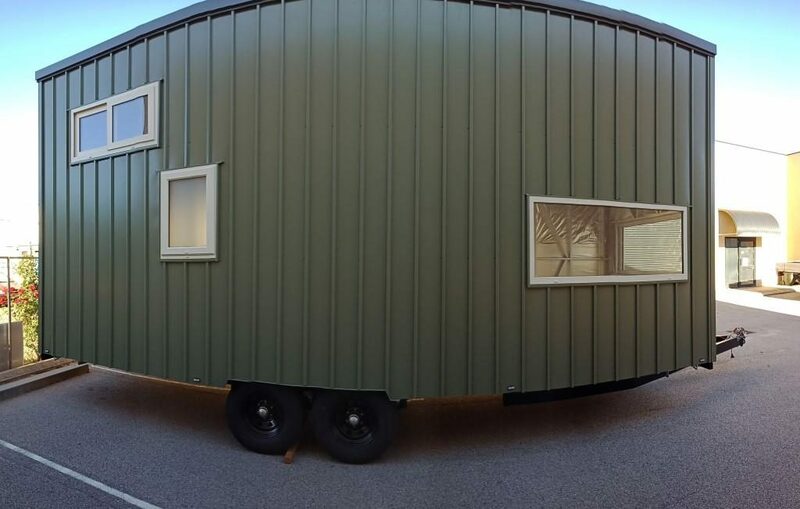 The start of your very own Tiny Home begins with the chassis (trailer). 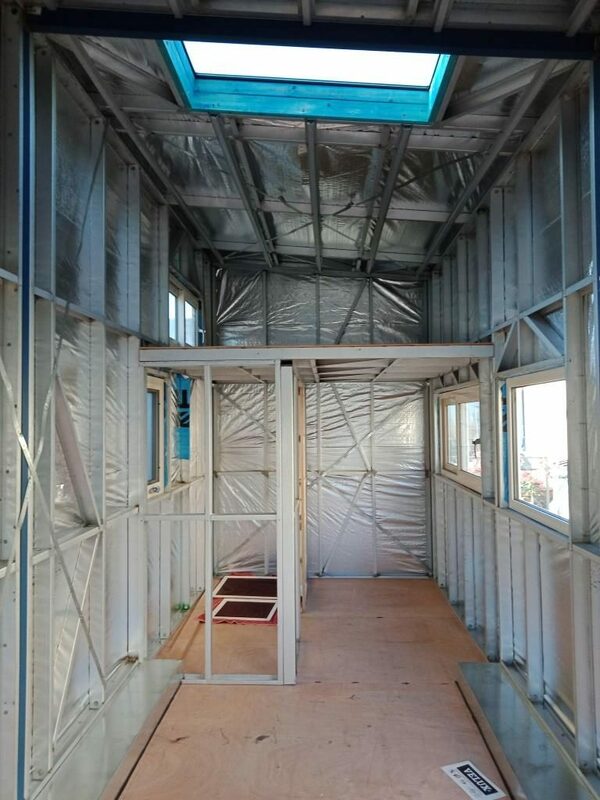 Built to match the design of the home, the chassis is constructed to connect to the internal walls, doors and feature ceilings of your design. 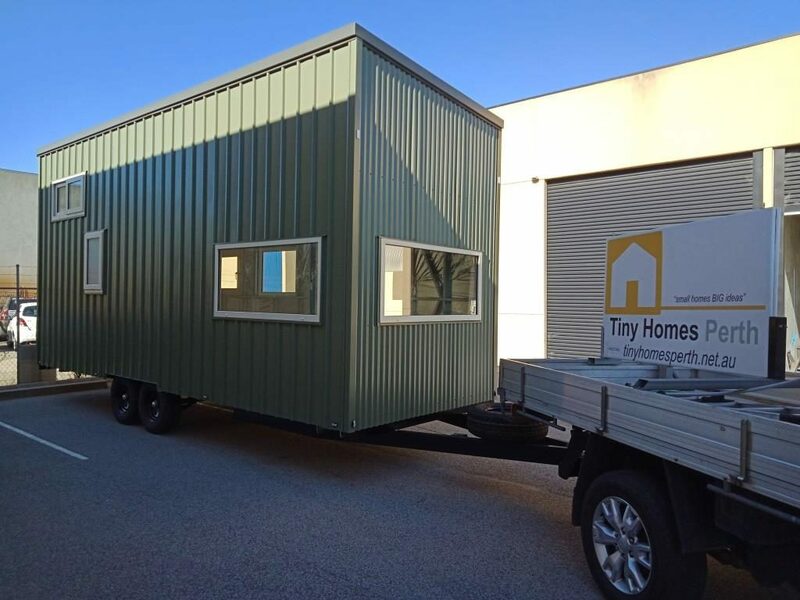 At Tiny Homes Perth we do all of the hard work for you! 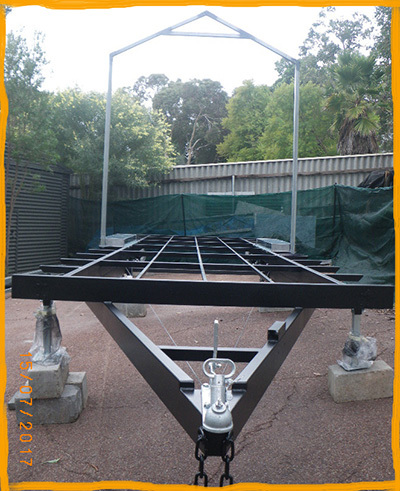 We build the chassis, wall frames and trusses, using either your design or one of ours. 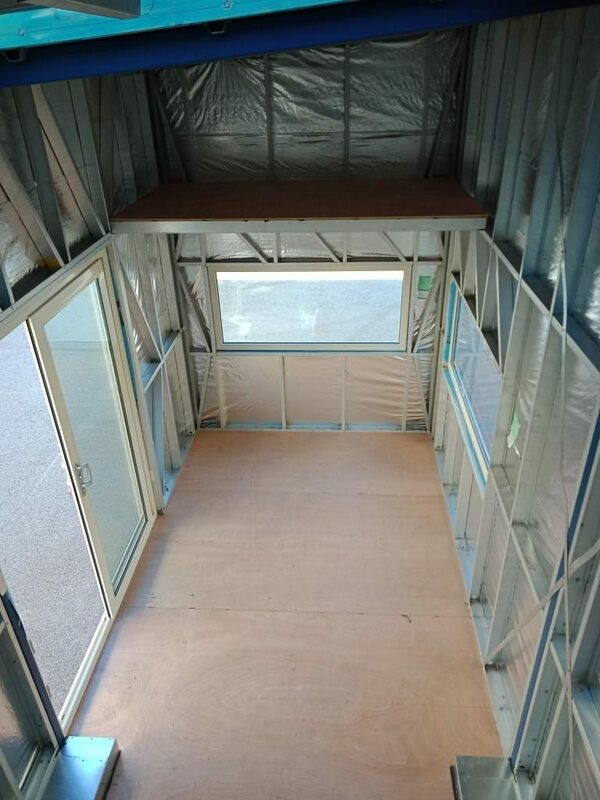 With the chassis and wall frames complete, the external cladding is added next, bringing your vision to life. 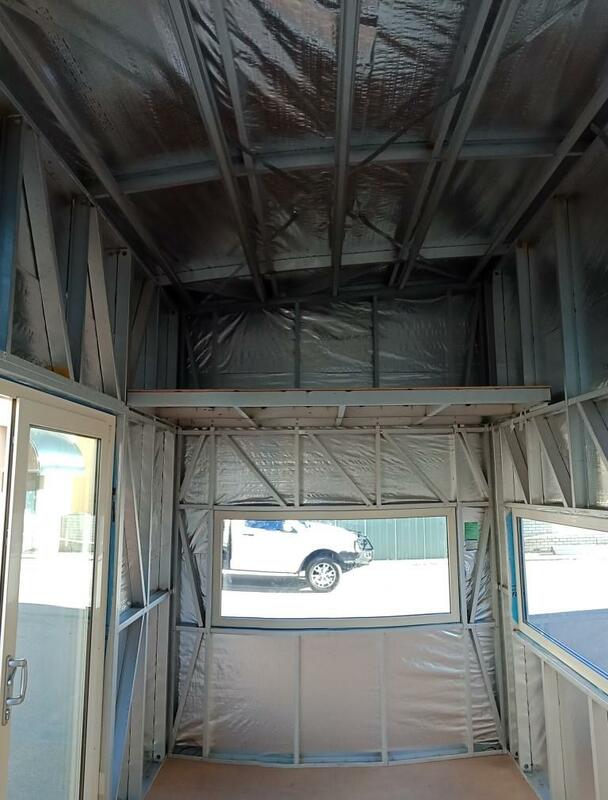 With a variety of claddings and colours to choose from, let Tiny Homes Perth help you to build your Tiny Home. 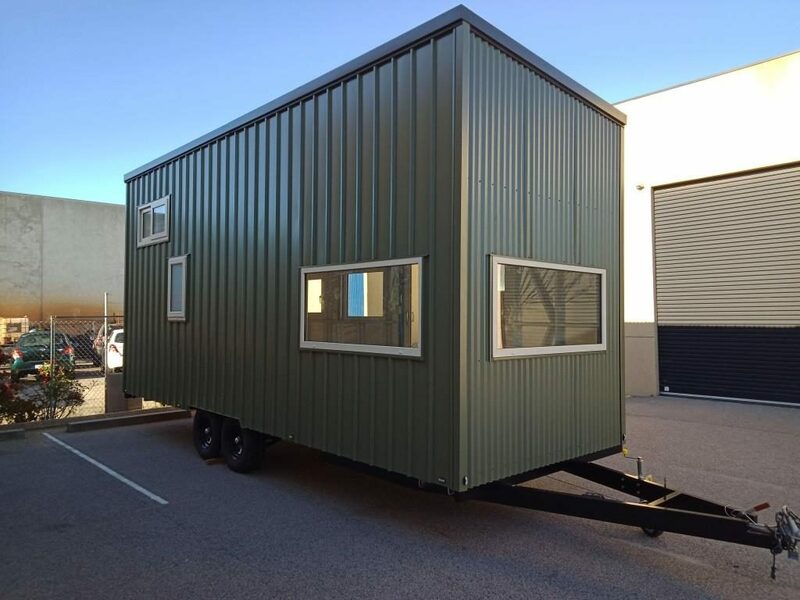 Why a D.I.Y Tiny Home? 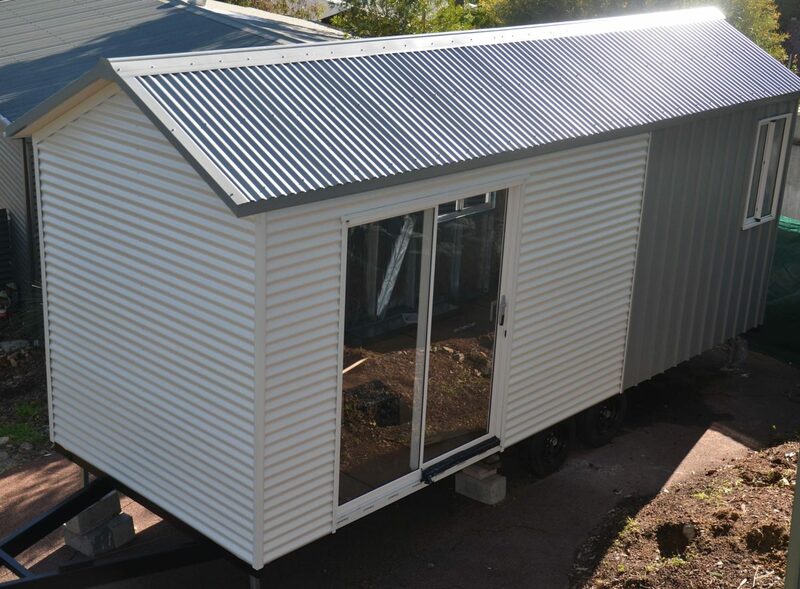 At Tiny Homes Perth we want everyone to fulfil their dream of owning a home. 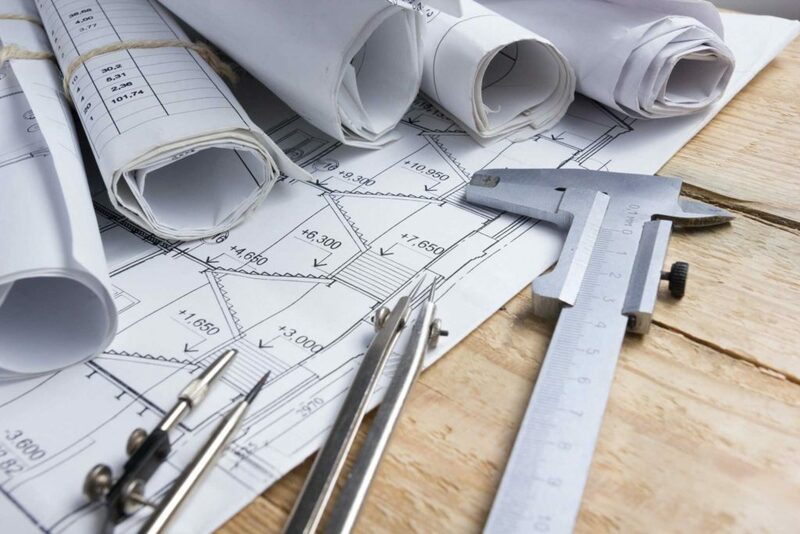 Whether you're looking to build a home of your own, a granny flat, teenage retreat, weekender or farm accommodation, we can help you to achieve your goal. 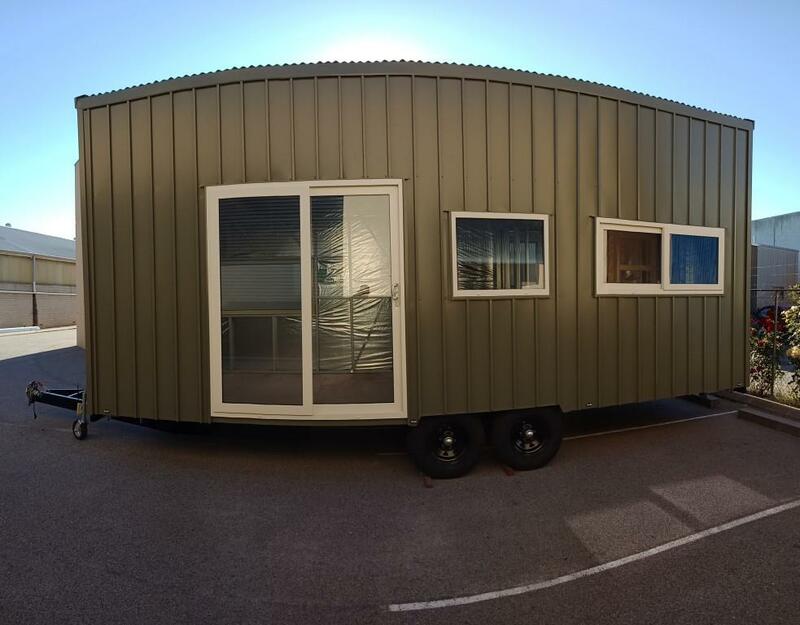 From concept to design, Tiny Homes Perth will listen to your ideas and help you to plan your very own Tiny Home. Need a project to work on? 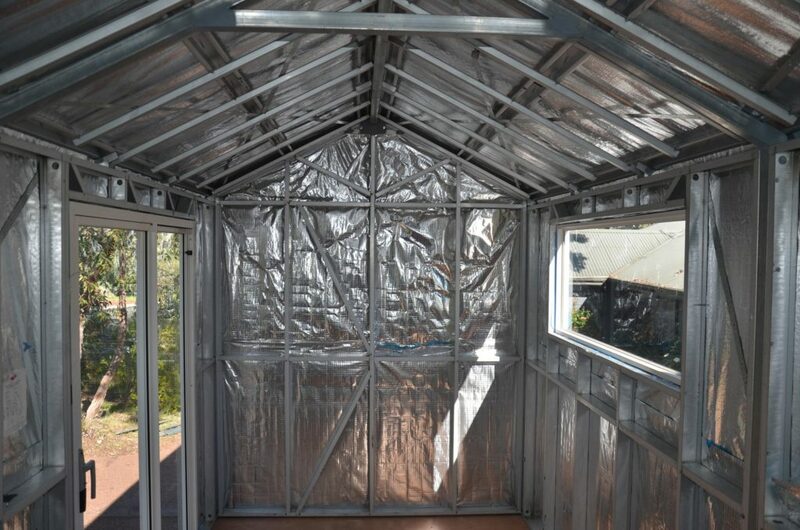 Ever thought about finishing your own Tiny Home from lock-up stage? 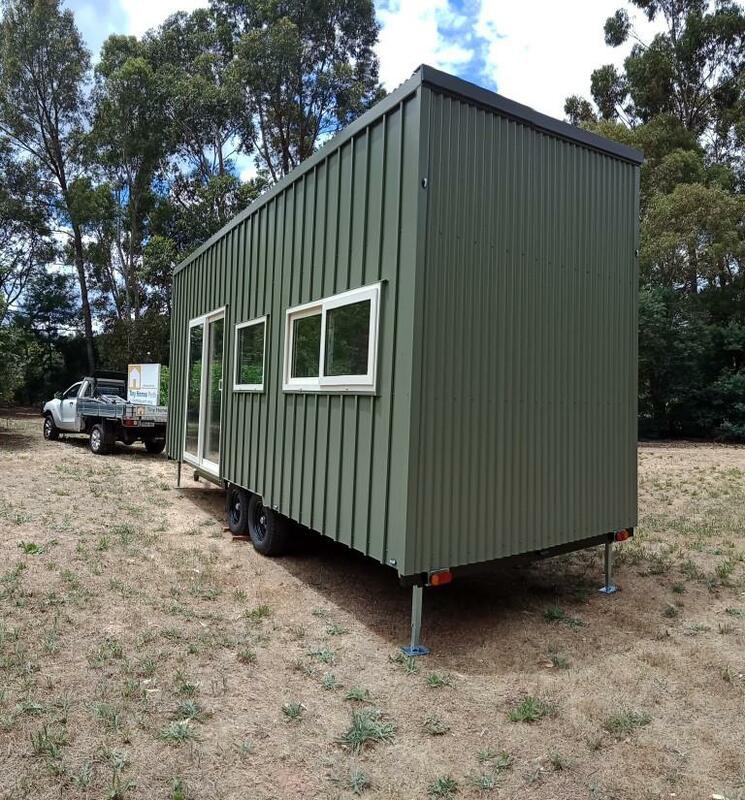 At Tiny Homes Perth we can provide the chassis / trailer and home physically locked up for you to complete.